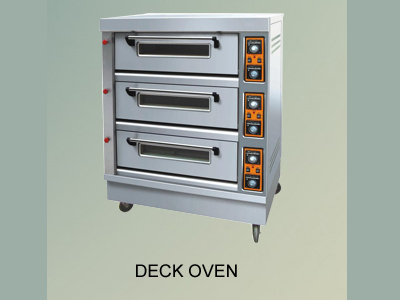 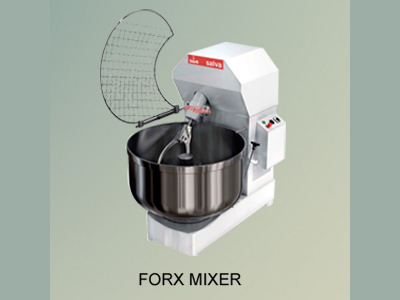 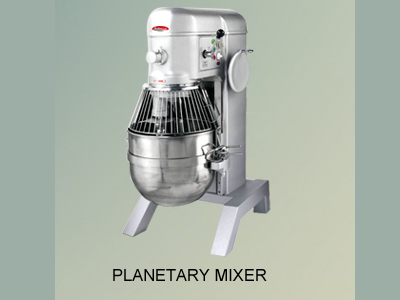 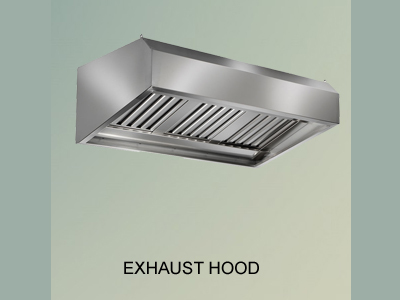 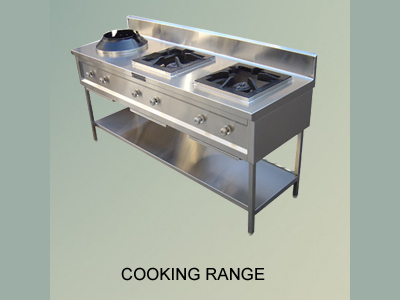 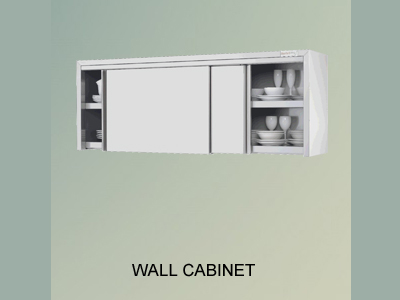 Empire Kitchen Industry L.L.C is one of the leading manufactues of stainless steel kitchen equipments in UAE & Middle East.“Empire Kitchen” is well known brand in the field of Hotels, Restaurents, Bakeries and Supermarkets. 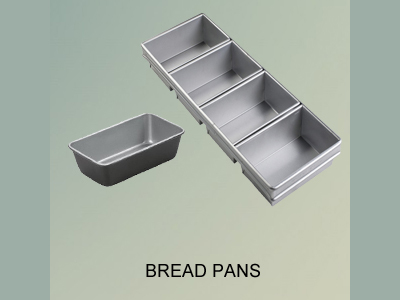 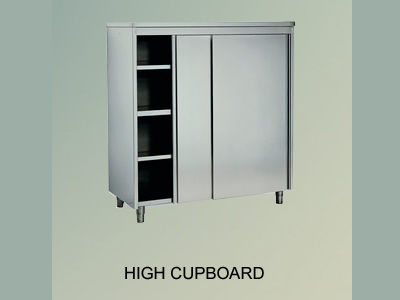 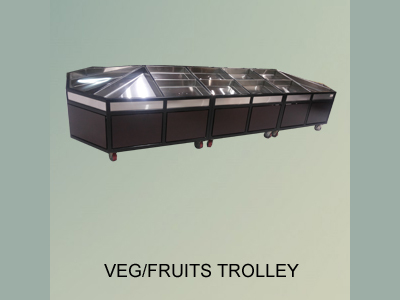 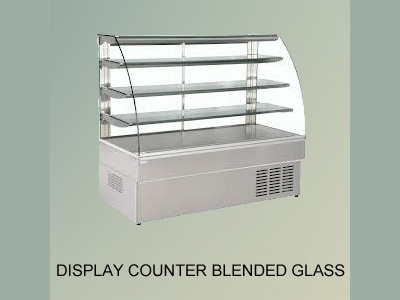 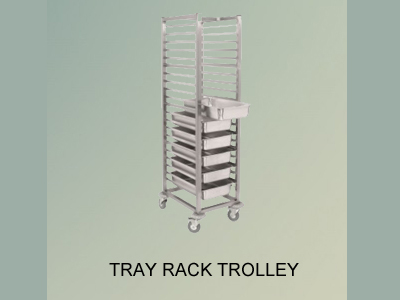 We are fabricators of all kinds of stainless steel Tables, Cabinets, Refrigerated Counters, Trolleys, Cooking Range, Bain Marie, Garbage Bin, Liqour Trolleys, Shawarma Machines, Vegetables & Fruit Counters, Service Counters, Kitchen Cladding, Cupboards, Kitchen Cabinets, Baking Trays, Kitchenhood, Pot Racks, Handrails, Wall Cladding, Elevator Panels, Display Racks, etc. 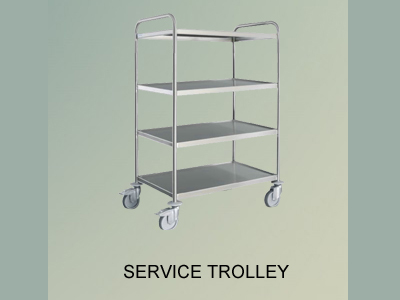 Our mission is fulfilling customer's requirements by providing them a value product with good quality in service.The company is being managed by a highly experienced team and so could achieve a higher standard of customer satisfaction.